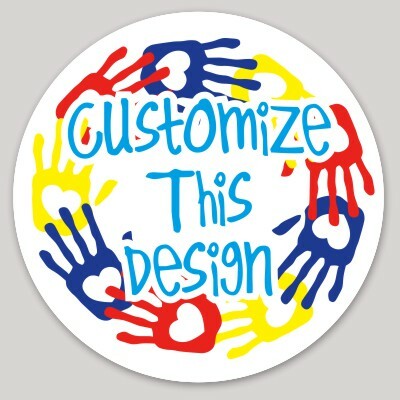 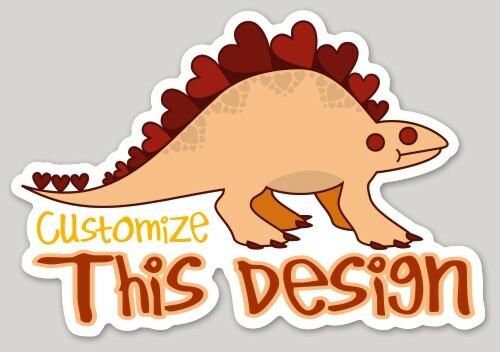 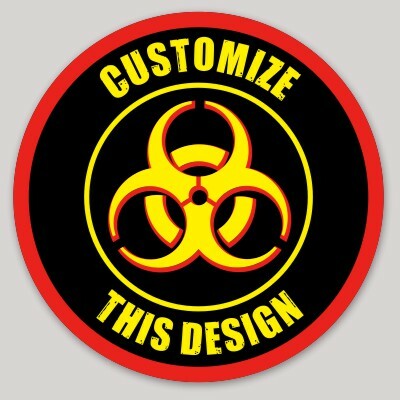 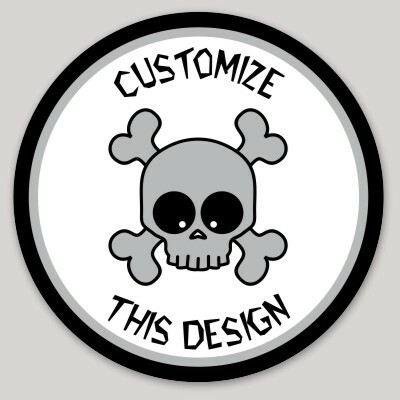 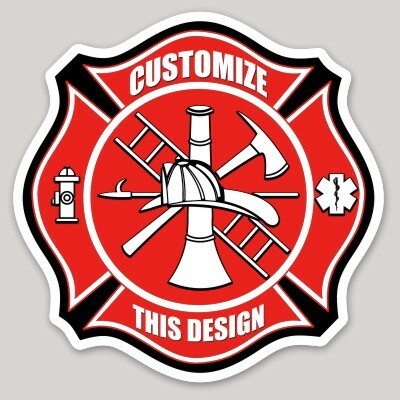 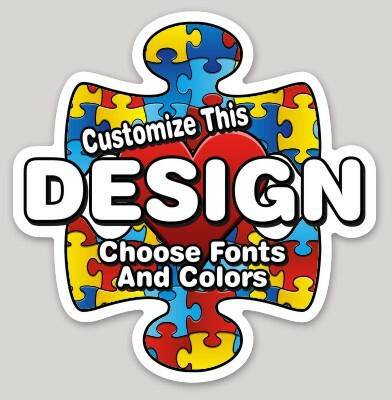 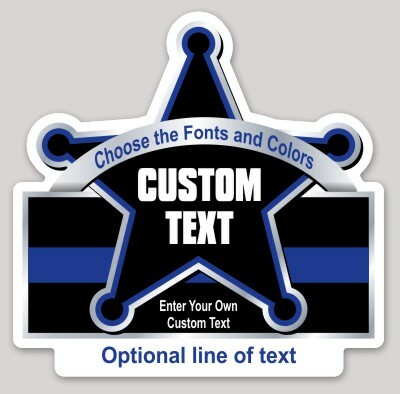 Stickers with unique designs that cover a variety of topics. 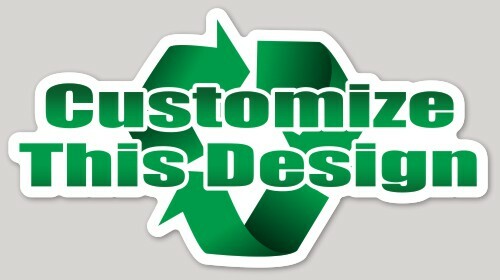 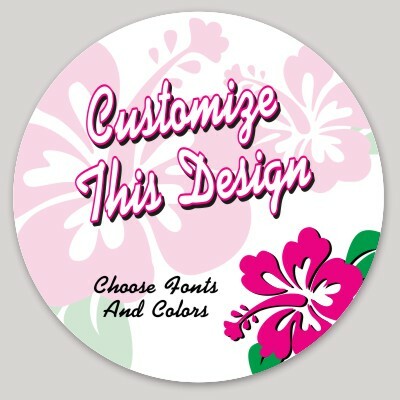 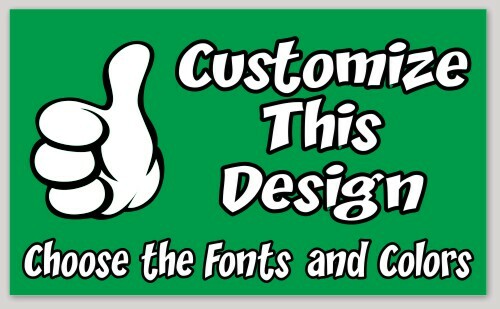 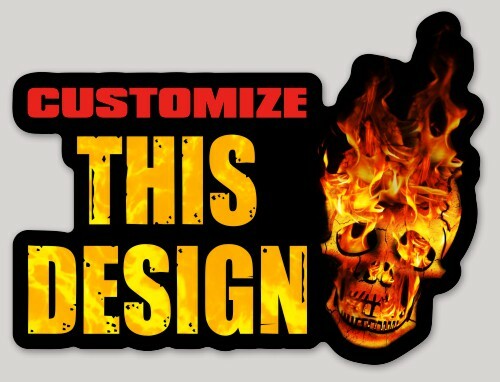 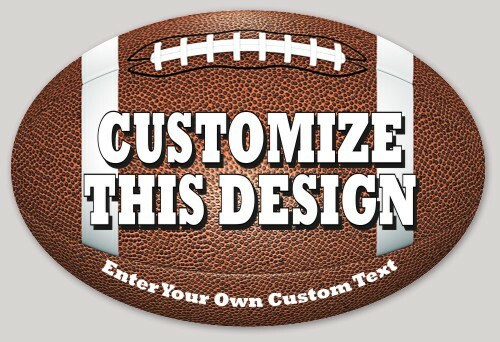 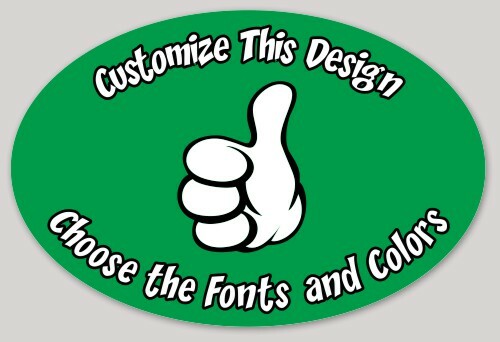 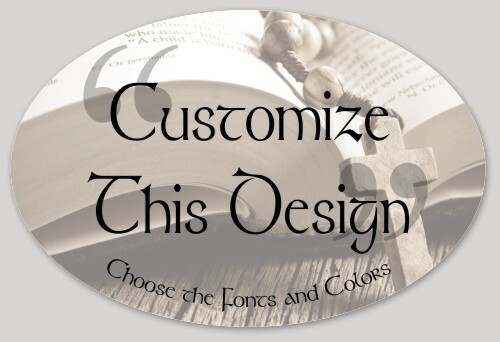 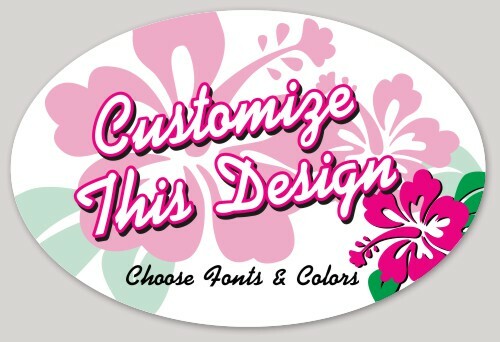 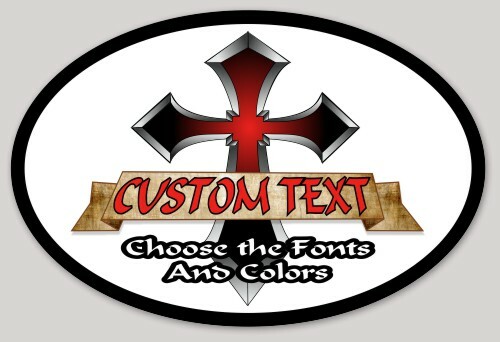 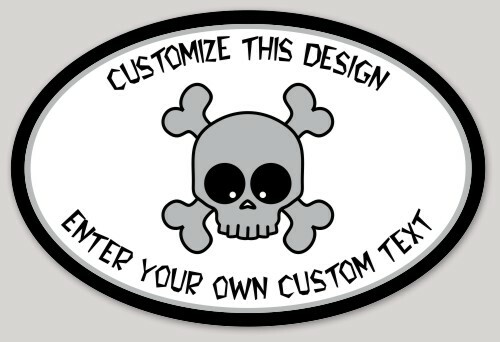 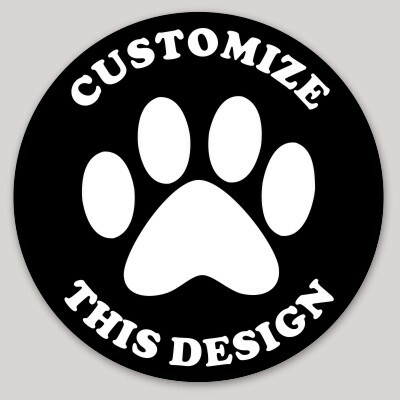 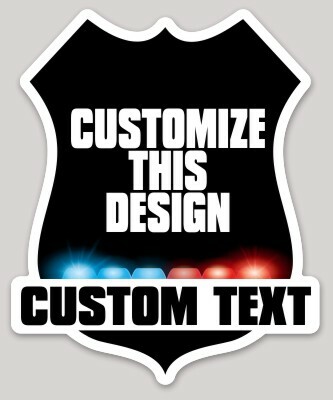 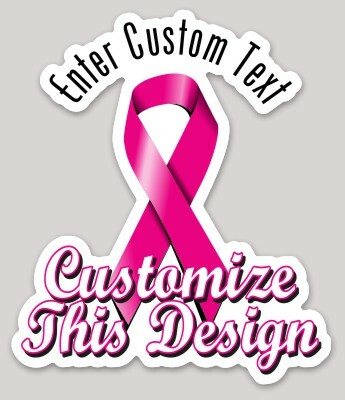 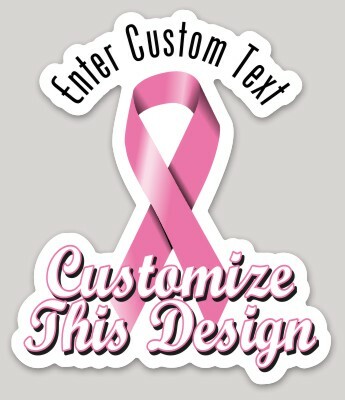 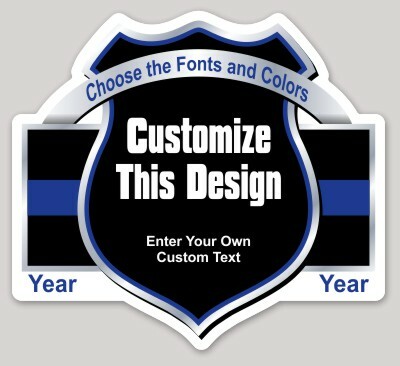 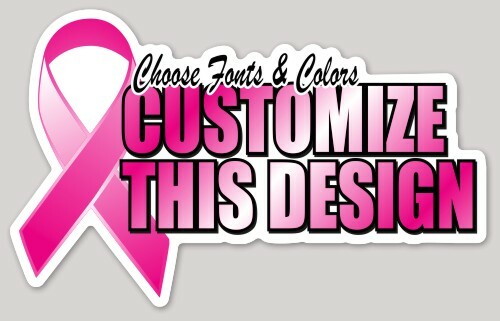 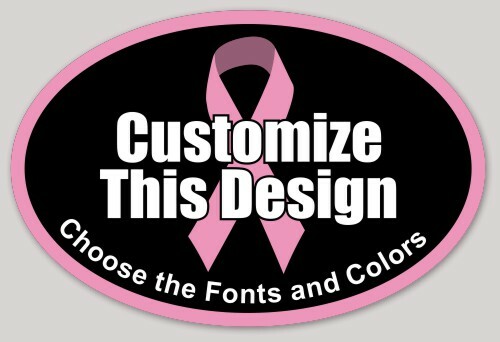 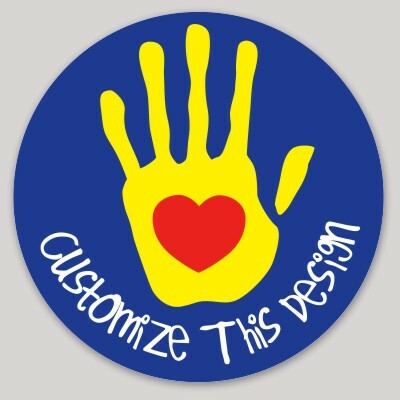 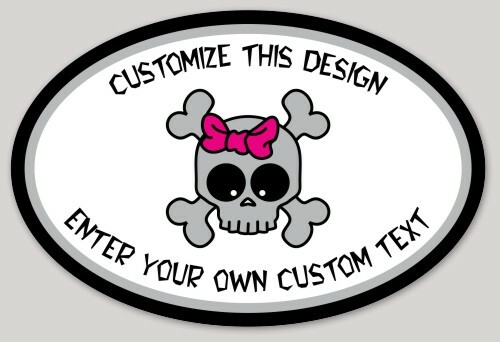 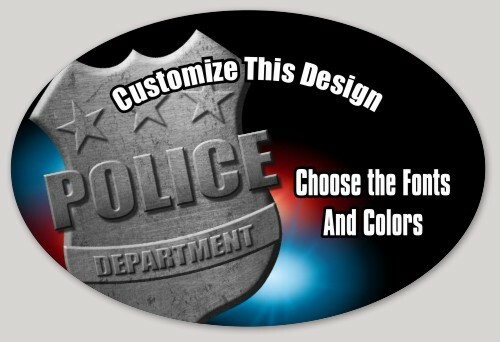 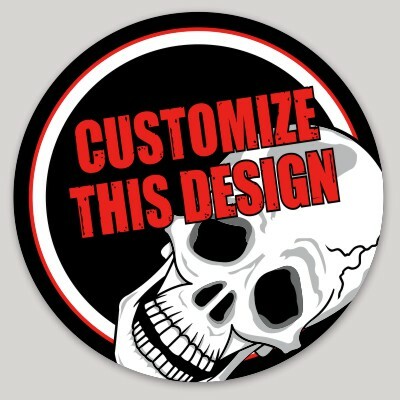 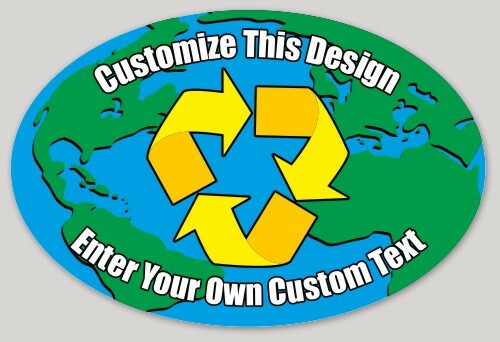 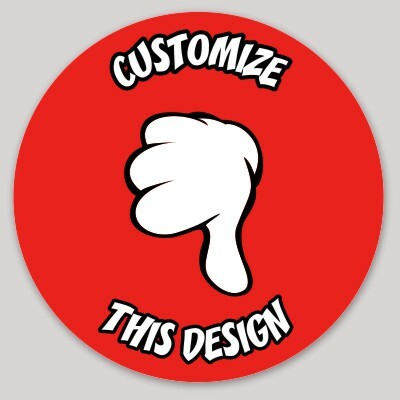 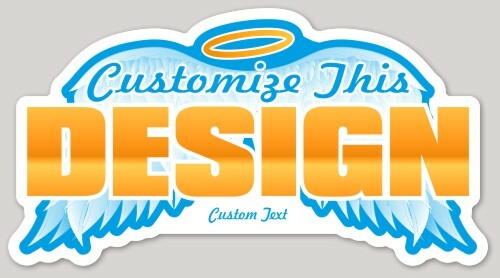 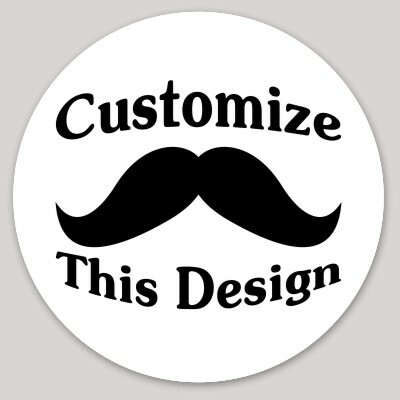 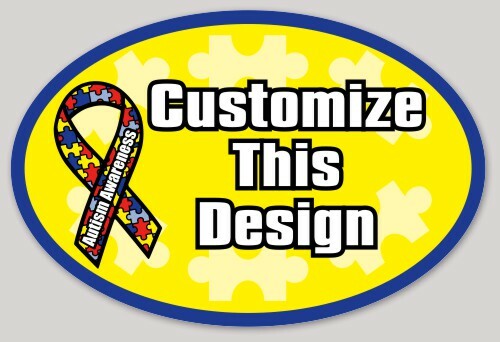 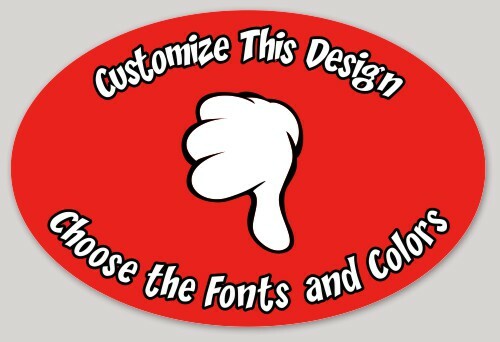 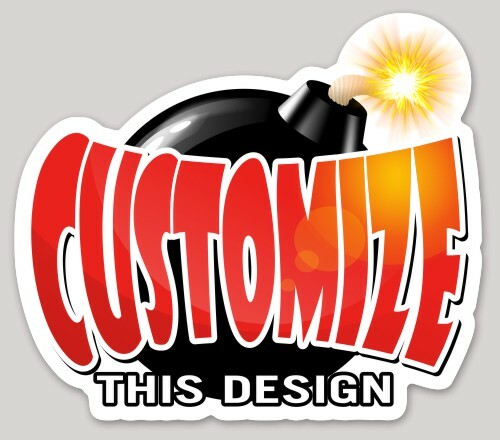 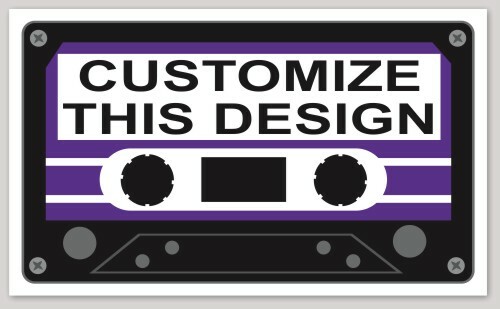 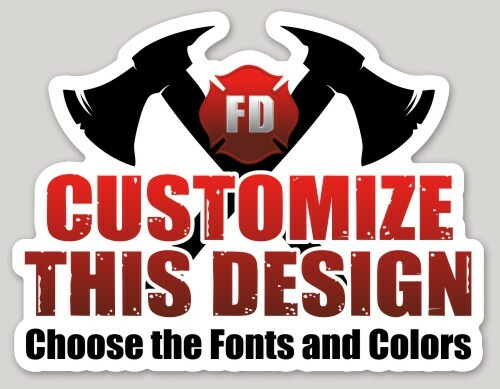 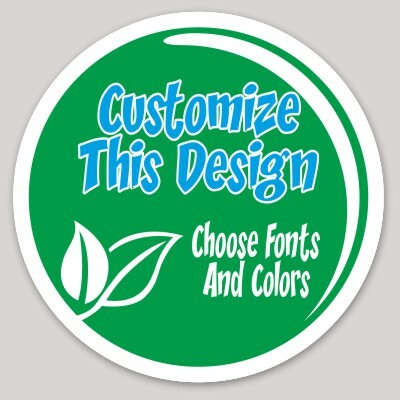 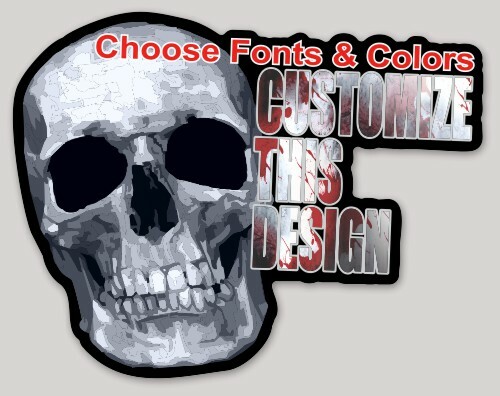 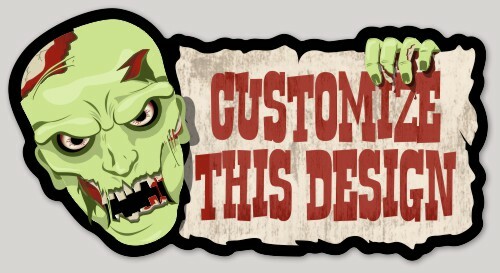 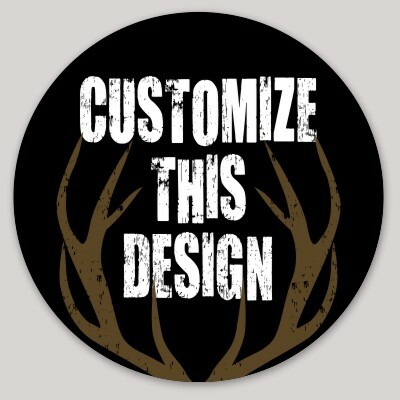 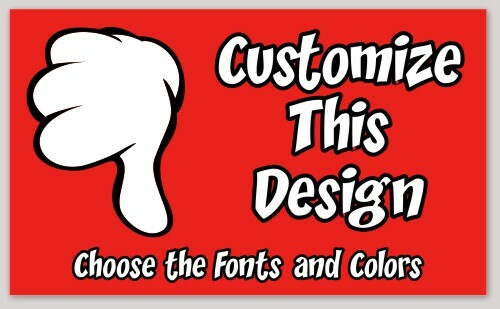 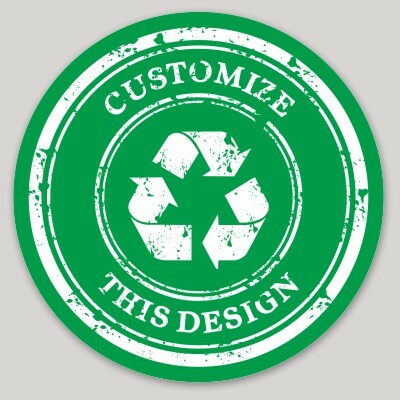 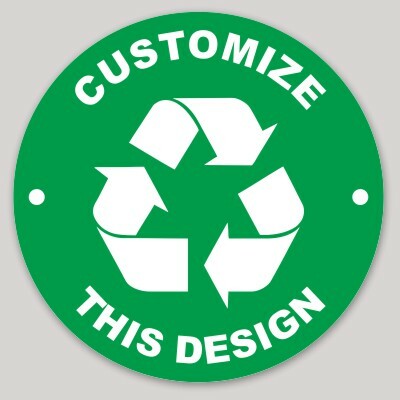 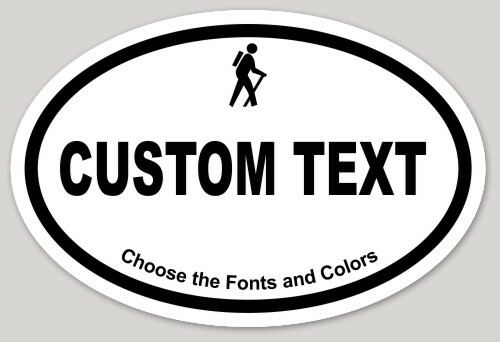 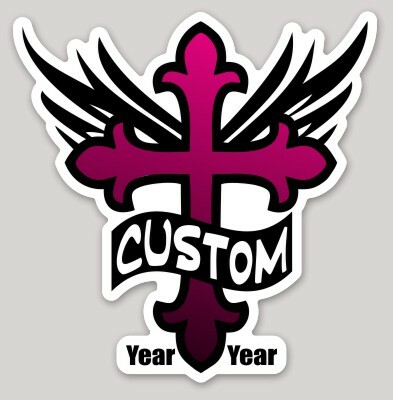 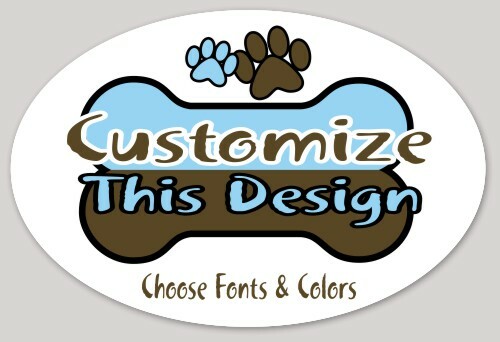 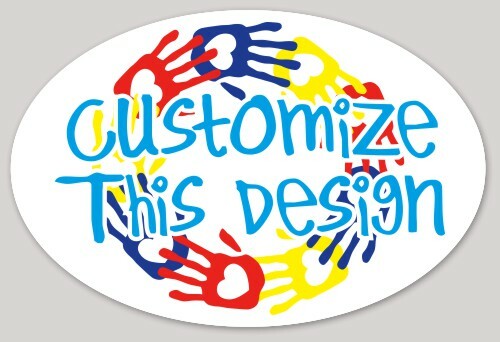 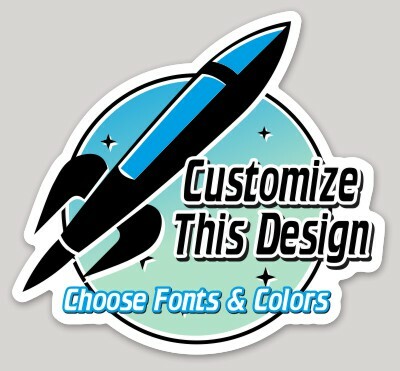 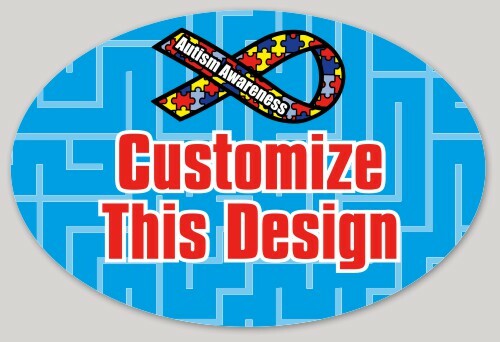 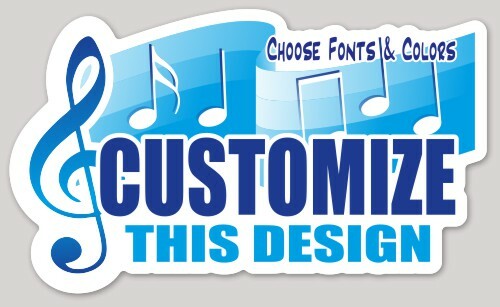 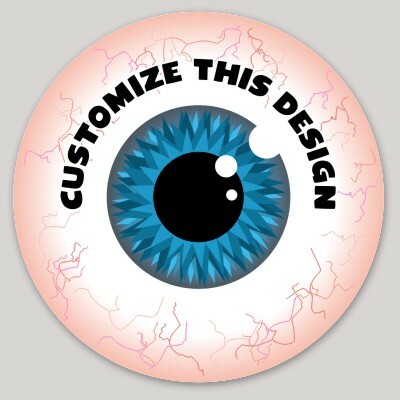 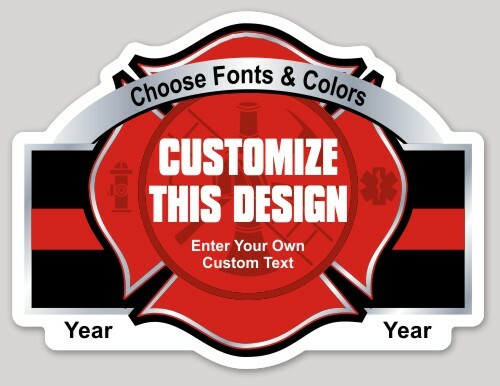 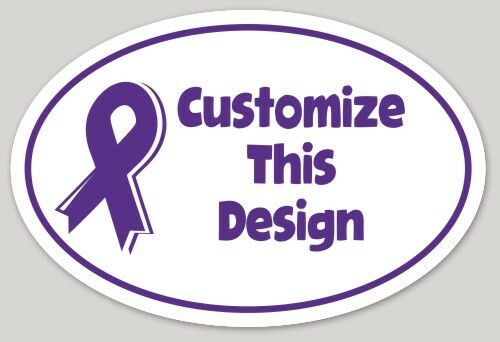 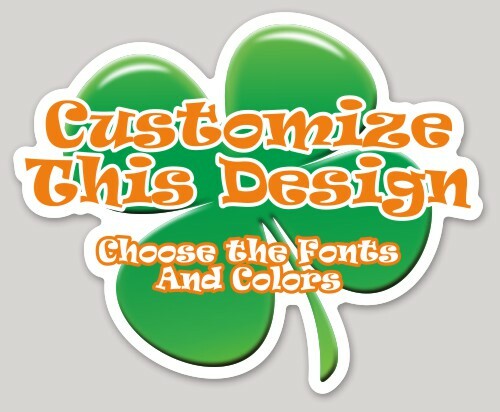 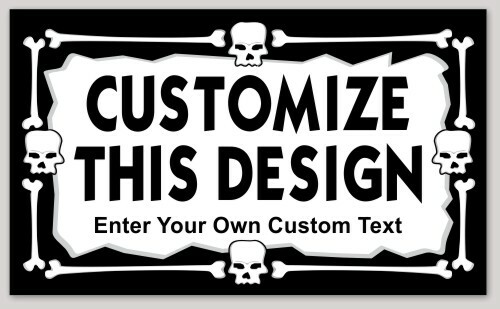 Easily customize the text and colors and make it stick wherever you want! 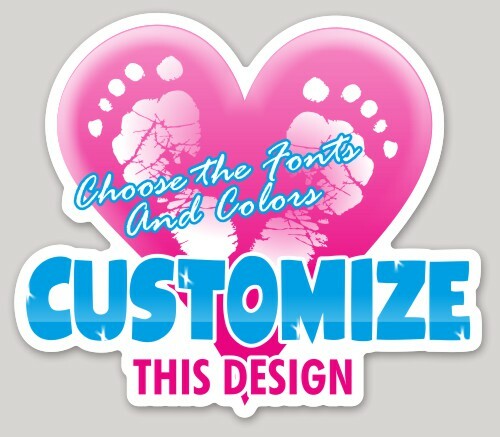 These stickers are weatherproof and scratch resistant stickers that are printed on a high-quality vinyl.